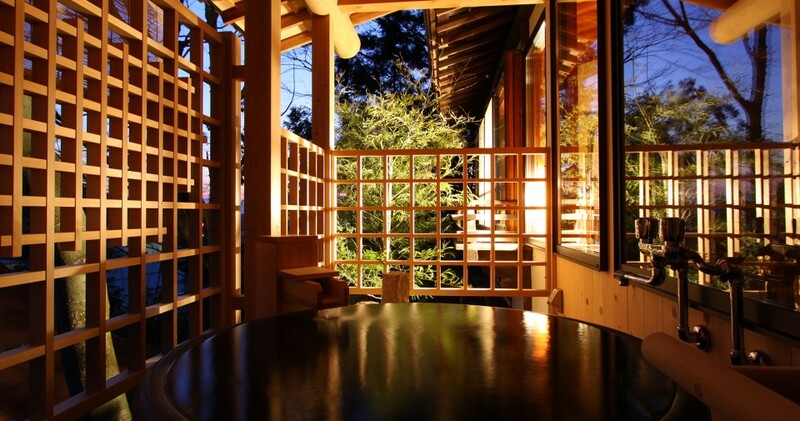 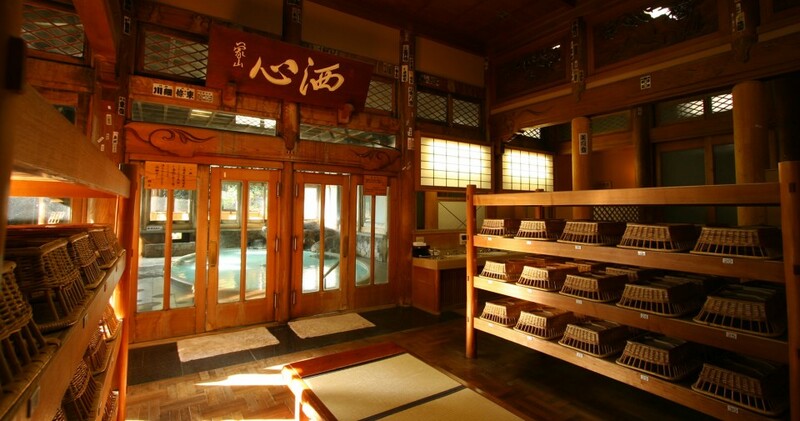 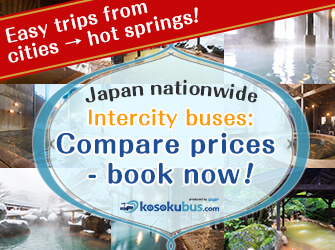 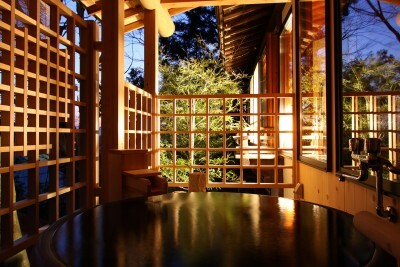 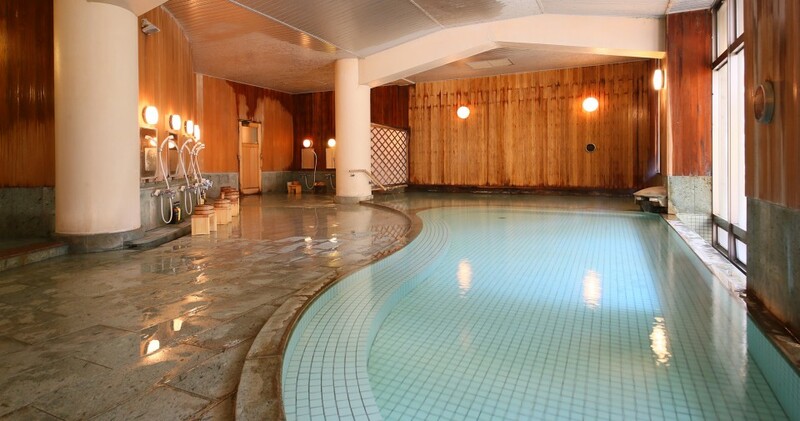 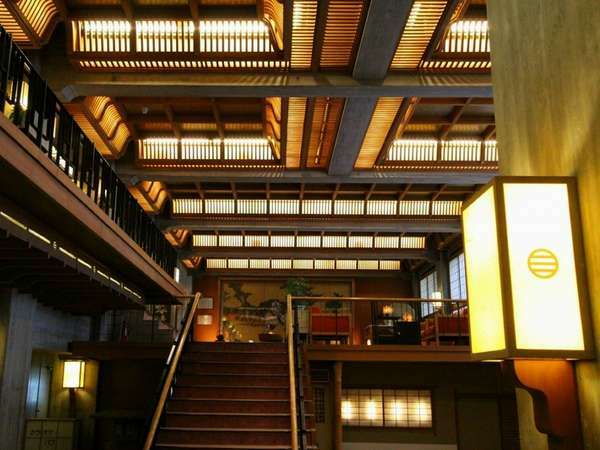 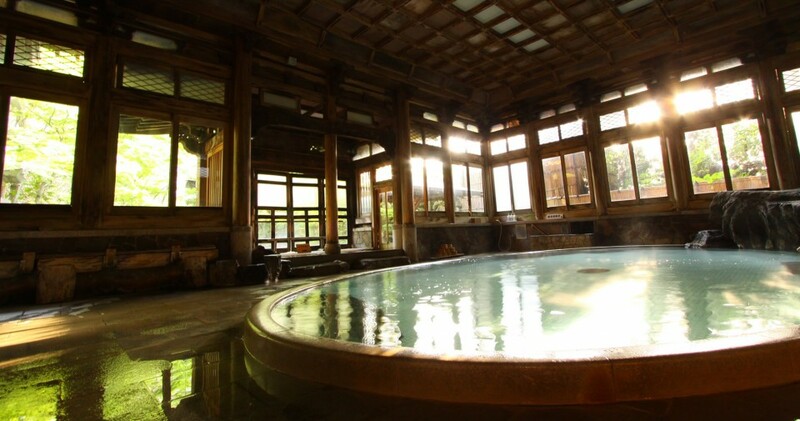 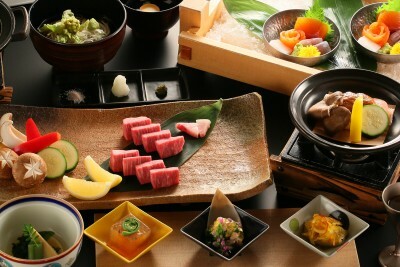 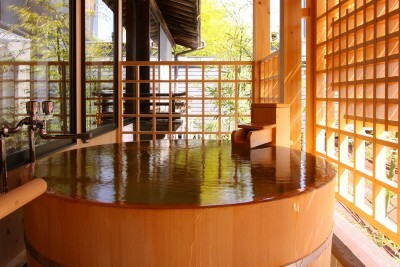 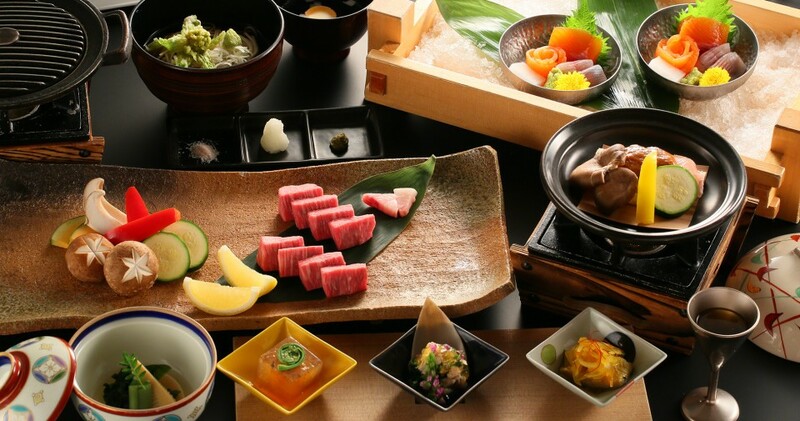 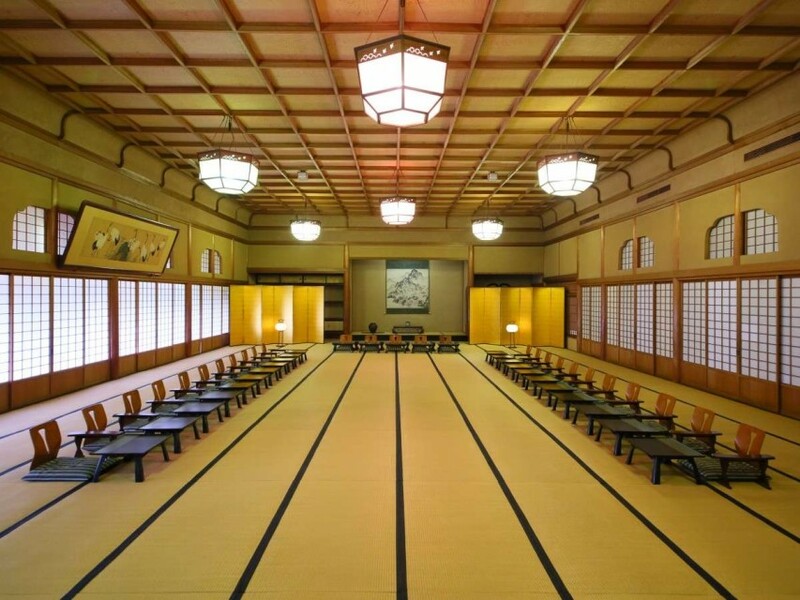 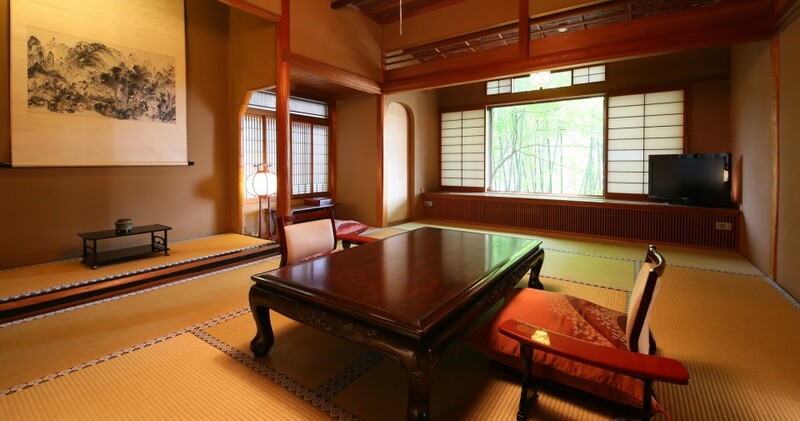 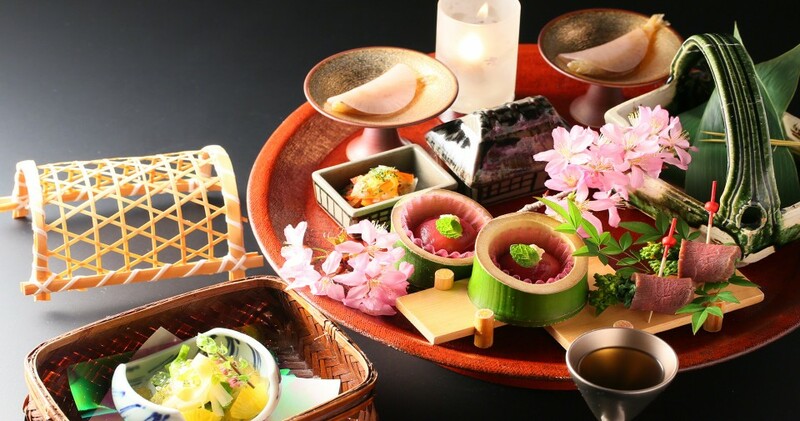 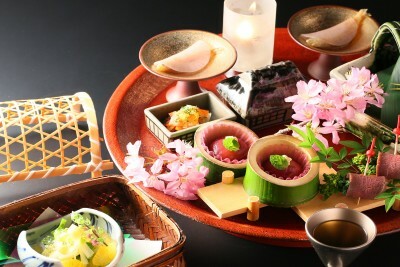 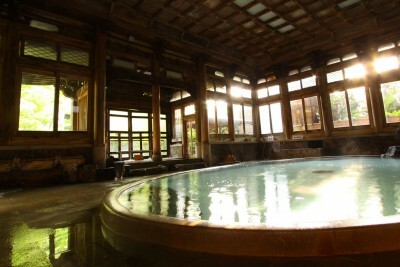 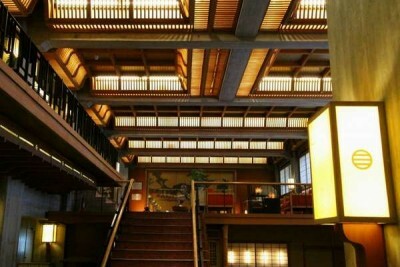 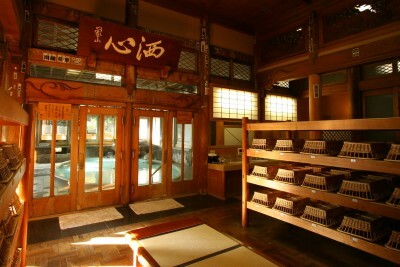 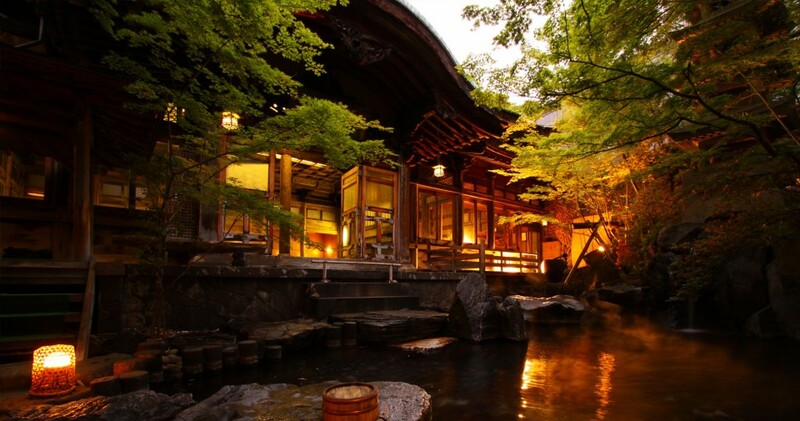 Book Yorozuya in Yudanaka Onsen (Nagano)— Selected as one of top ten public bath in Japan, the hot spring public bath in historical wooden design is still widely accessible to guests. 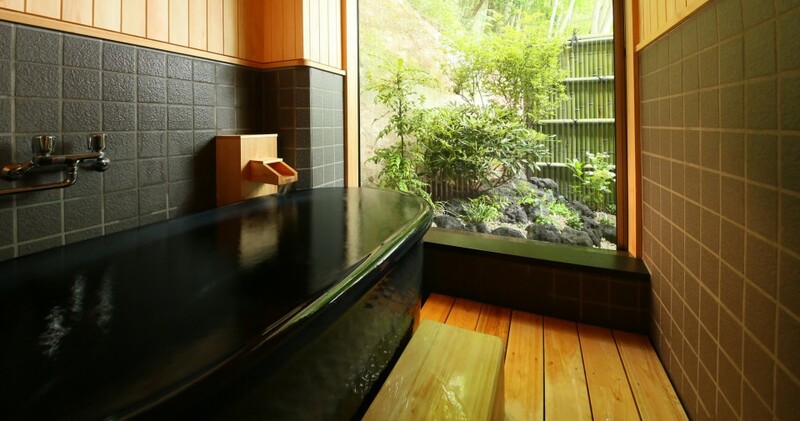 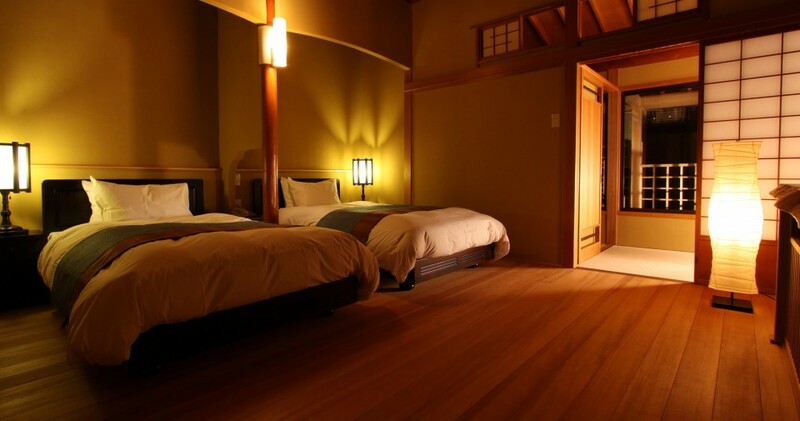 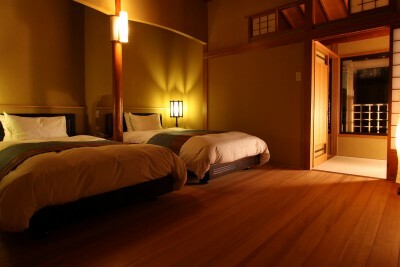 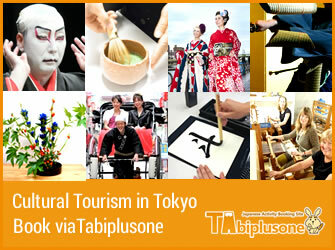 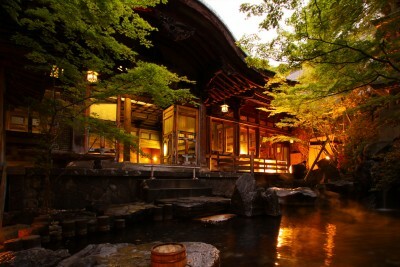 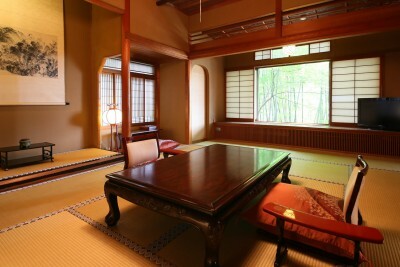 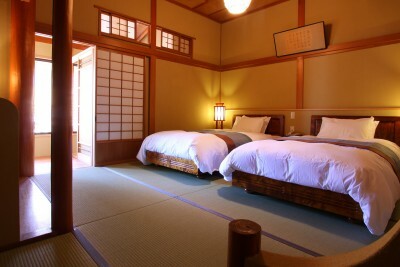 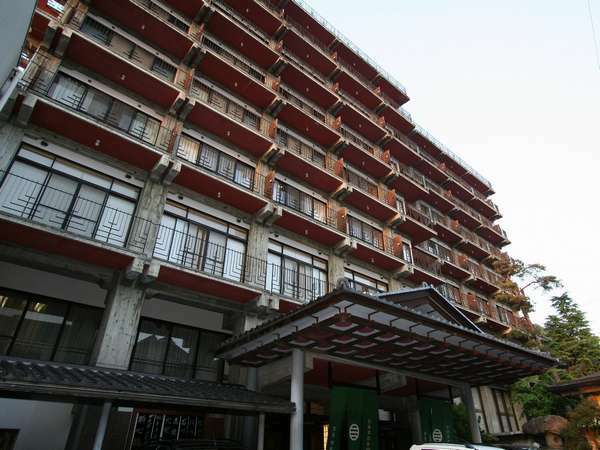 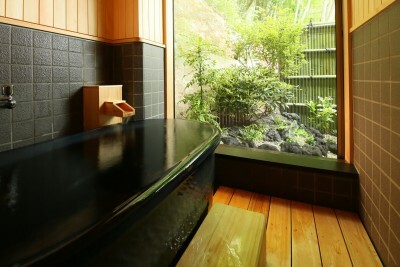 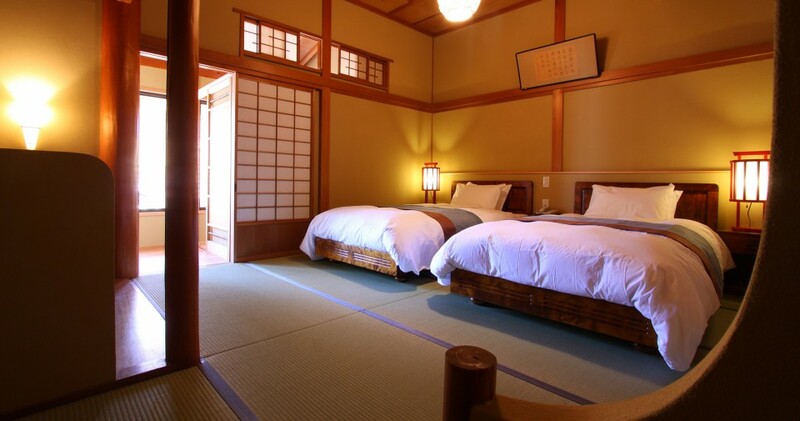 All rooms have hot spring baths. 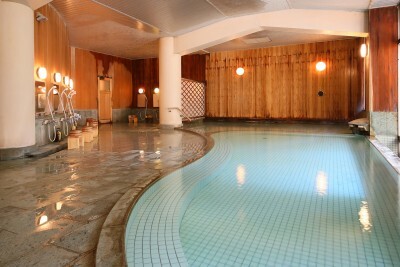 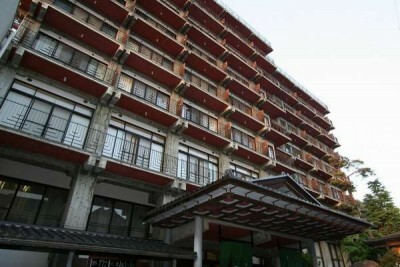 Hot spring resort adjacent to Jigokudani Yaen-koen known for snow monkeys. 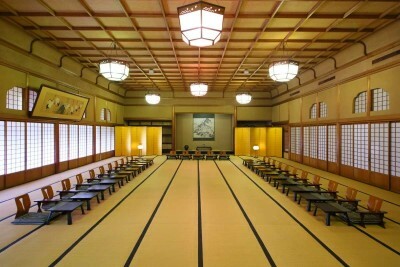 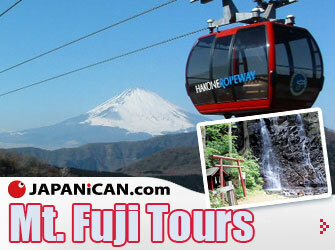 140 min by JR Shinkansen and Nagano Electric Railway from Tokyo Sta. 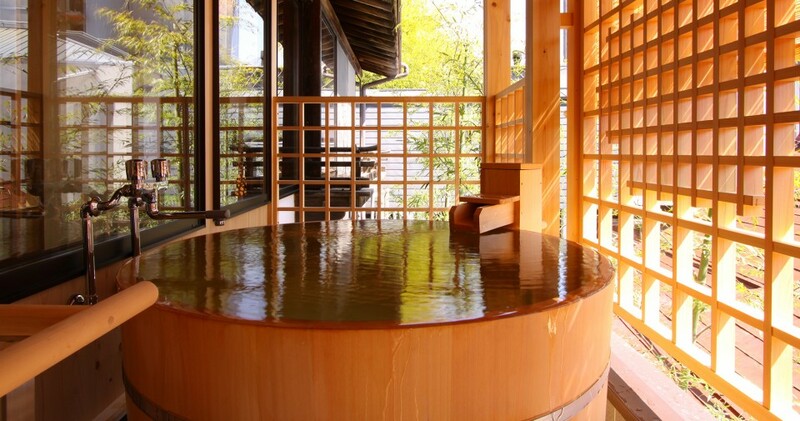 Designated as a tangible cultural property, the wooden public bath is still in operation.The structure was built with traditional Japanese construction methods so you can feel as if you have gone back in time as you explore the facilities.